Mouth ulcers are small, painful lesions that develop in your mouth on the insides of the lips, cheeks, on and under the tongue, on the floor of the mouth, or even at the base of your gums. Also known as canker sores, mouth ulcers can be quite irritating, because they make talking, eating, and drinking uncomfortable. 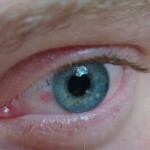 These painful lesions are typically white in color, surrounded by a red border that is mostly inflamed. Minor ulcers: The most common type of ulcers, and are caused in almost 80% of the cases. These usually take about 7-10 days to fully heal. Major ulcers: These are large ulcers that probably occur in 10% of the cases. Typically, these large ulcers are formed when ulcers that are close together merge, making them very painful. Herpetiform ulcers: Again, these are very painful. 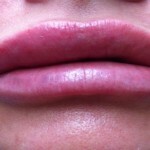 But these are caused by an infection with herpes simplex. These occur more frequently than minor or major ulcers. 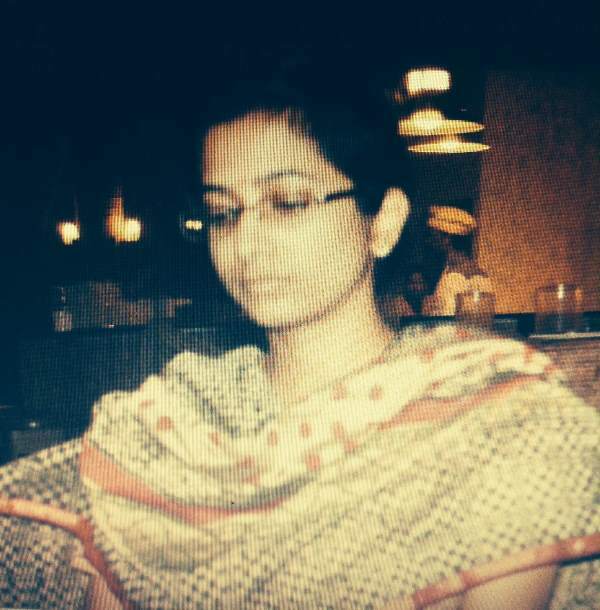 This affects women more than men, and occur in clusters of about 100 small very painful ulcers. Although mouth ulcers aren’t serious and tend to take anywhere from a week to 10 days to heal, they can be very painful, and not to mention, uncomfortable. So if you’re suffering from painful open sores in your mouth, make note of these natural, home remedies for mouth ulcers, that work wonders in treating them, without any side effects. Coconut milk is one of the best known remedies for mouth ulcers. Extract fresh coconut milk from the flesh of a coconut. Take one tablespoon of this coconut milk and add a bit of honey to it. Mix it well and dab the affected areas with this, gently massaging it with a fingertip. Repeat the same at least three or four times a day for speedy results. 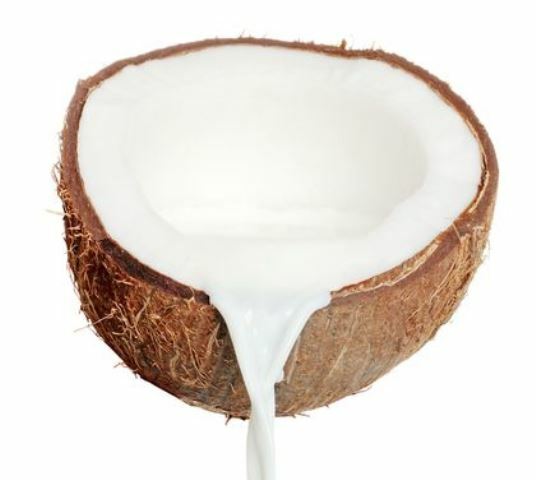 Take two to three tablespoons of the fresh coconut milk and simply rinse your mouth with it a few times a day. This should help reduce the inflamed areas and make it easy. Pro tip: Instead of the coconut milk, you can use virgin coconut oil to massage the affected areas as well. Coriander leaves work wonders on mouth ulcers because they are rich in vitamin C, that helps accelerate the healing process of these painful sores. Clean a handful of coriander leaves and put them in a pan of water, until it boils. Let the water cool down fully, before gargling with the lukewarm decoction. Repeat this at least 3-4 times a day to notice better results. Alternatively, if you can’t find coriander leaves, coriander seeds will do the job just the same. Chop a handful of coriander leaves finely and grind them into a fine paste. Whether you use a blender or a mortar and pestle, is up to you. Add a few drops of water to this paste to loosen its consistency. Dip a Q-tip in this paste and gently apply it on the affected areas. Turmeric is a godsend when it comes to home remedies of any kind. Turmeric helps soothe the inflamed mouth ulcers and also helps speed along the healing process. Not only is turmeric an antiseptic and an anti-microbial, it’s also a cooling agent, which soothes mouth ulcers. Add 1 teaspoon of organic turmeric powder to 2 teaspoons of filtered water to form a thick paste. To this paste, add 1 teaspoon of glycerin. Now take a Q-tip and dip one end of it into this paste. Smear this gently on the affected areas; be liberal in your application. Repeat this as many times as needed in a day to help the ulcers heal faster. Licorice root acts as a demulcent against mouth ulcers, hence helpful in treating them successfully. A demulcent forms a protective coating on the mucous membrane, helping avoid irritation, while also soothing the open sores. Its anti-microbial and anti-inflammatory properties help heal mouth ulcers that much more quickly. 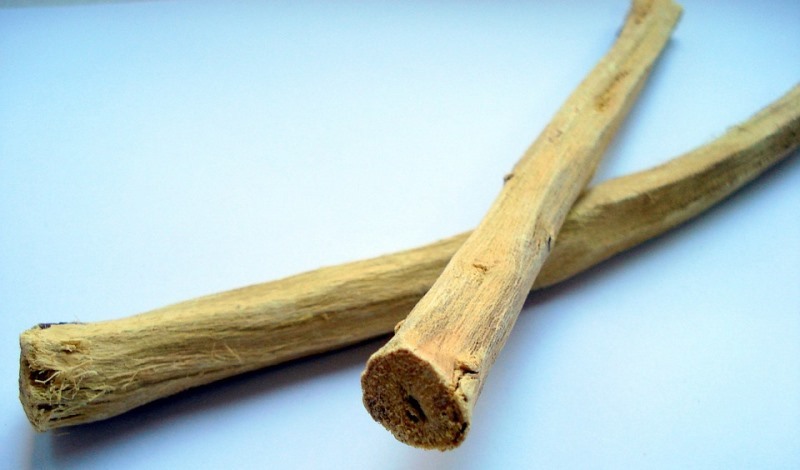 Take 1 tablespoon of crushed licorice root and soak it in 2 cups of water. Let it sit for a about 2-3 hours. Use this to rinse your mouth several times a day to see results. Deglycyrrhizinated licorice (DGL) extract is available as chewable tablets, which are just as effective. Or, you could dissolve these tablets in warm water and gargle using the same. Rub the root on a grinding stone or in a mortar, and apply the paste on the affected areas. If you can get licorice powder, mix it with half a teaspoon of turmeric and stir this into a glass of warm milk. Now drink this at least 3-4 times a day for good results. Both these ingredients have antiseptic, anti-inflammatory, and disinfectant properties. So they can be used separately or together to combat mouth ulcers effectively. Take 2 teaspoons each of 3% hydrogen peroxide and sea salt, and dissolve in a glass of warm water. Use this to rinse your mouth at least twice a day. However, be sure to NOT swallow this solution. 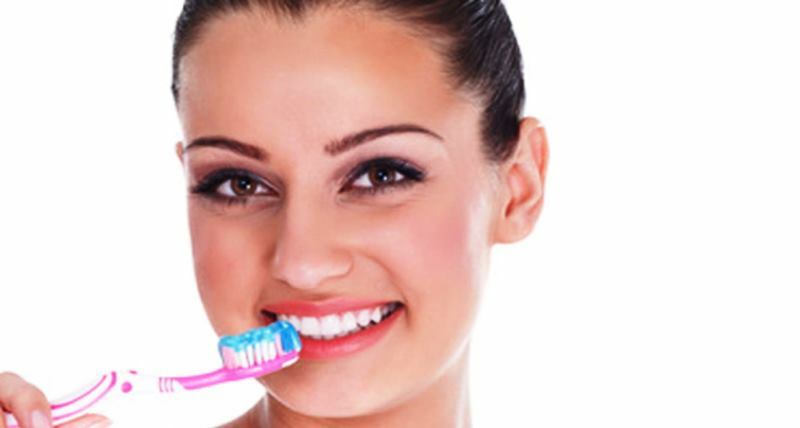 Baking soda is sodium bicarbonate, and it’s very effective in treating mouth ulcers. Since baking soda is alkaline, it is super effective in treating those ulcers caused by acidic foods or drinks. In essence, baking soda neutralizes the acid and brings relief, while also reducing inflammation and acting as an anti-bacterial. However, this home remedy might cause a burning sensation. 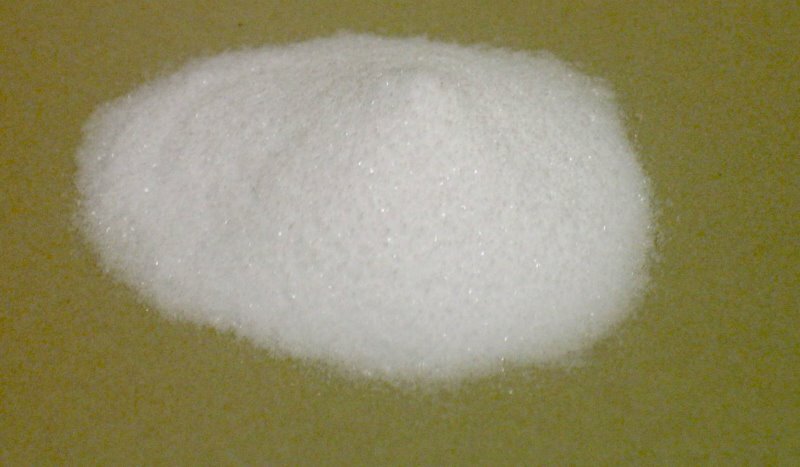 To 1 teaspoon of baking soda, add a few drops of water to make a thin paste. Now smear this paste on the affected areas as often as needed. If you don’t want the hassle of preparing a paste and then applying it on the ulcers, you can dab the baking soda powder directly too. 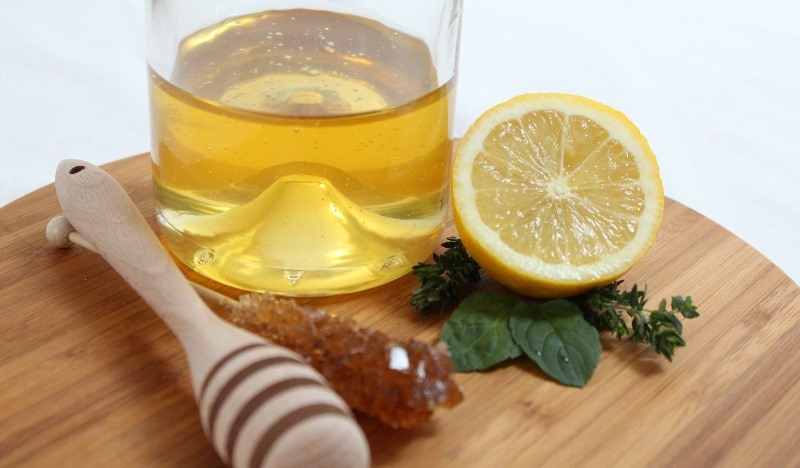 Honey is a godsend in curing mouth ulcers. While it helps retain moisture in the mouth, it also helps accelerate the healing process. Its anti-microbial and antioxidant properties are an added bonus. Dip one end of a Q-tip in honey and dab it on the affected areas. Mix a quarter teaspoon of turmeric powder in 1 teaspoon of honey to make a paste. Now smear this paste on the affected areas. Repeat this at least 2-3 times a day. Mix a quarter teaspoon of honey with a quarter teaspoon of virgin coconut oil. Now apply this on the ulcers and massage gently with a fingertip. Use this remedy at least twice a day for good results. Aloe vera helps reduce the pain from mouth ulcers, while also promoting quick healing. Aloe vera has antiseptic, anti-bacterial, anti-fungal, and anti-viral properties, making it one of the best natural cures for mouth ulcers. Ingest at least 2 tablespoons of aloe vera gel thrice a day for quick results. Alternatively, apply the fresh aloe vera gel directly onto the affected areas for best results. One of the main reasons for mouth ulcers is a deficiency of vitamin B12 in the diet. 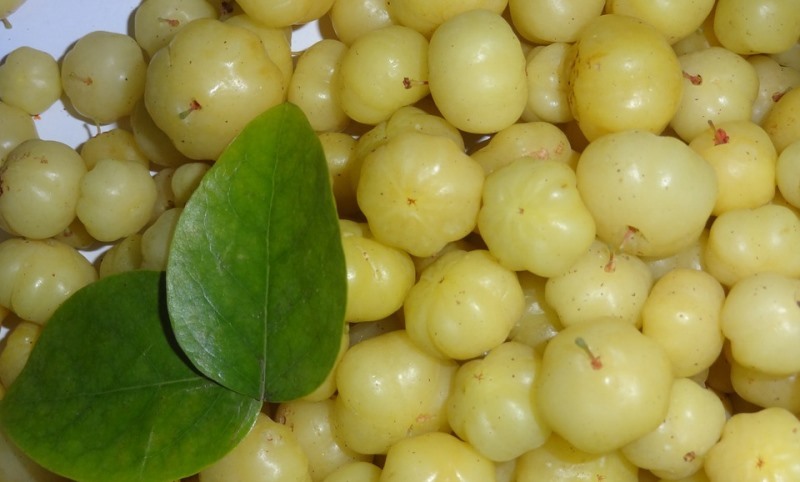 Indian gooseberry has high content of vitamin B12, helping heal mouth ulcers quickly. Also, the high content of vitamin C in these gooseberries also helps reduce the time to heal these painful oral sores. De-stone a couple of Indian gooseberries and grind them to a fine paste. Dip a cotton ball or a Q-tip into this paste and dab it gently over the mouth ulcers. Repeat this remedy at least twice every day for 2-3 days. Basil leaves or tulsi leaves are super effective in treating mouth ulcers. 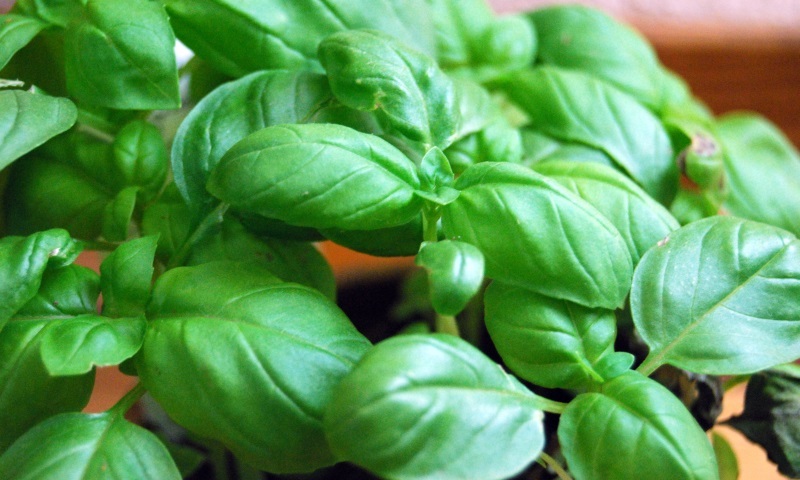 Basil has high levels of phytochemicals that help cure many infections, including mouth sores. Take a handful of basil leaves and grind them to a fine paste with a blender or a mortar and pestle. Now dip one end of a Q-tip into this paste and gently dab the affected areas. Repeat this as many as four times a day till the painful ulcers go away. Tea tree oil helps ease the discomfort and pain caused by mouth ulcers. This oil has antiseptic and anti-bacterial properties, that help heal these sores quickly. However, tea tree oil should always be diluted with one of the base oils like pure olive oil or almond oil before application. Mix half a teaspoon of tea tree oil with 1 tablespoon of pure almond oil. Now dip one end of a Q-tip into this and coat the mouth ulcer liberally. Repeat this remedy at least twice a day for a couple of days for best results. 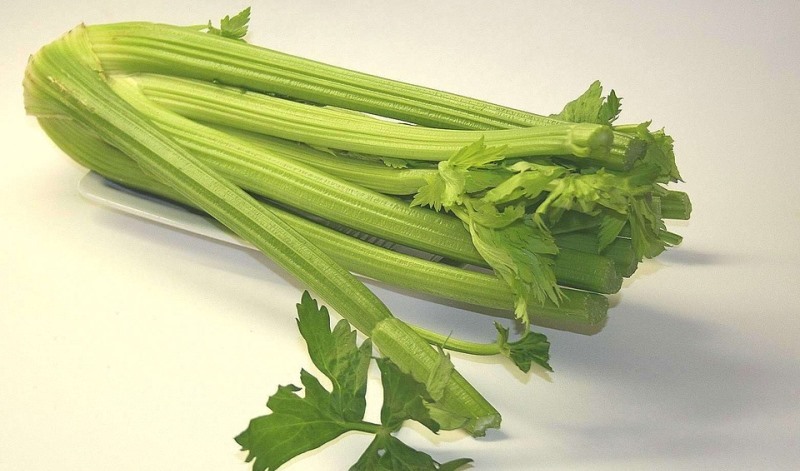 Celery is rich in vitamins B1, B2, B6, and C, and also folic acid. These help relieve the pain of mouth ulcers and aid in quick healing. Chew a celery stalk and keep the juice in your mouth as long as you can before swallowing. You can also keep the chewed up pulp pressed against the affected area to help speed up the healing process. These are the most effective home remedies for mouth ulcers. Whether you’ve got them by eating spicy foods or due to a lack of some essential nutrients, these remedies will help cure them in no time at all! Mouth ulcers can very painful, and even talking seems too much! Before you go nuts, use these home remedies for mouth ulcers and make them go away! 13 Amazingly Effective Home Remedies For Fever Blisters That Actually WORK!